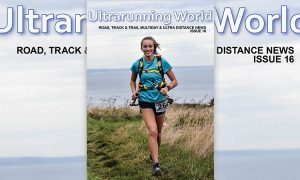 Ultrarunning Magazine now available in the UK thanks to Ultramarathonrunningstore. 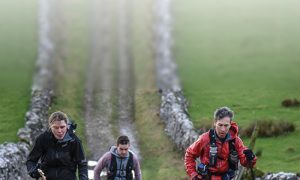 This “Voice of the Sport” has been published in the US since 1980 and covers mostly the US trail scene but also has articles on training, nutrition, literature and a calendar of events – again mostly US. 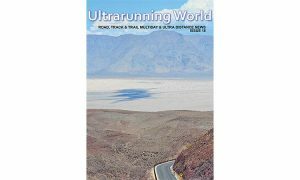 Thanks to Keith Godden for his work at www.ultramarathonrunning.com and his online store in supporting the ultrarunning community in the UK.